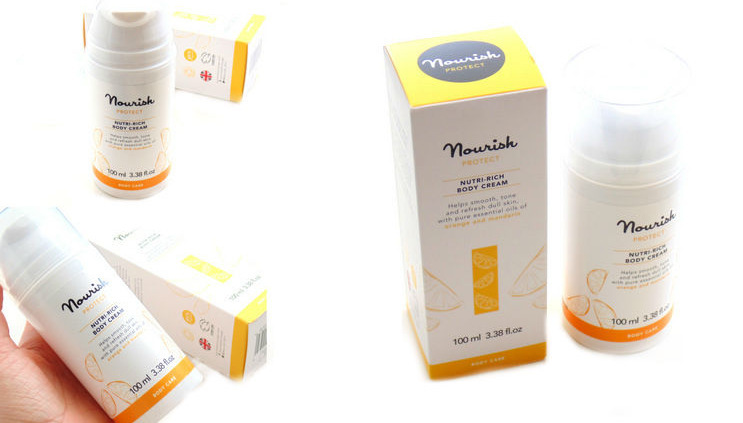 Nourish is a brand that I have been seeing a lot of recently and they have just brought out four new body creams! I have worked with Nourish before, I reviewed their toning body shimmer on my blog a while ago and I loved it (here). I chose the *Nourish Protect Nutri-Rich Body Cream (£14, 100ml) although there are three other creams including: Radiance, Relax and Balance! I really wanted to try the Relax body cream as it contains lavender and I ADORE anything lavender scented but it is targeted towards anti-aging and I'm only 22 so I picked the Protect body cream which claims to tone, hydrate, maintain the skins flexibility, stimulate collagen, reduce fine lines and refresh dry skin. The scent of the protect cream is that of sweet mandarin and orange which I do like although it is a little sweet for me personally. However I think it would be appealing to a lot of people especially with summer just around the corner. 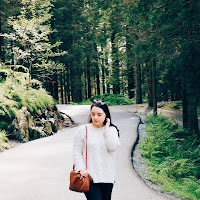 I have been using the body cream on and off for a couple of weeks now and I am really impressed! Firstly, I love the look of the packaging - it makes me want to use it more and as I can sometimes skip body moisturiser if I am being a bit lazy then it is definitely a good thing! The pump makes using the product so much quicker and easier and it just looks pretty and summery in the bathroom. Since using the body cream, I feel as though my skin is definitely more hydrated and so much smoother. If I use too much then the cream can feel a bit sticky and tacky but most of the time it leaves my skin feeling incredibly smooth, soft, hydrated and plumped almost. The scent is nice too, it does linger for a while on the skin and the scent is very summery and uplifting although as I am a lavender/floral scent lover I am not too crazy about the scent of the protect body cream but I think most people would love it and it's not too strong either. Overall, I love the way this body cream makes my skin feel! I think it is a perfect product for spring/summer, not only because the packaging and scent is very uplifting and refreshing but the moisturiser makes my skin SO smooth and hydrated. If you are not a fruity scent lover then there are other creams to choose from! The Radiance cream has a rose scent, the Relax cream has a lavender scent and finally the Balance cream has a refreshing apple scent. Have you tried any products from Nourish? 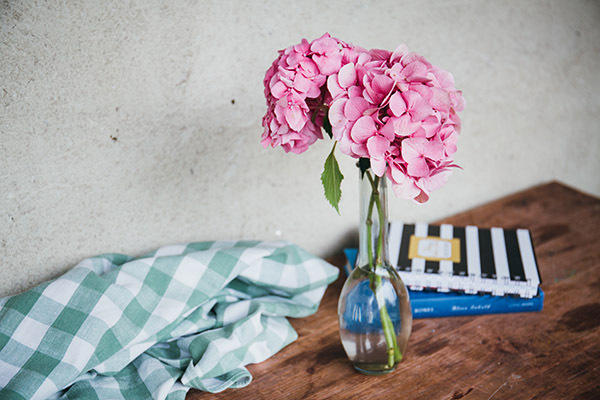 What are your favourite body care products for spring/summer? Sounds like such a lovely product ! This looks like such a great range! Love that they've got one with lavender! I've been really getting into body creams like this recently, so will keep an eye out for these!